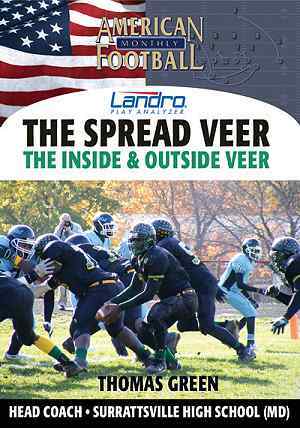 Surrattsville High School in Clinton, MD rushed for 3,678 yards this past fall, using the Spread Veer offense. 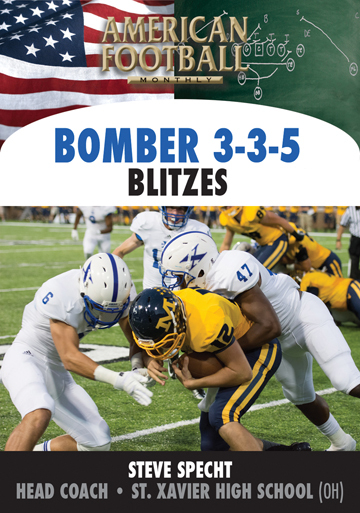 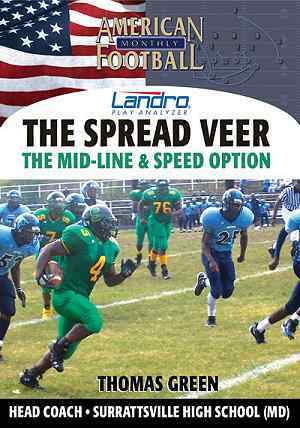 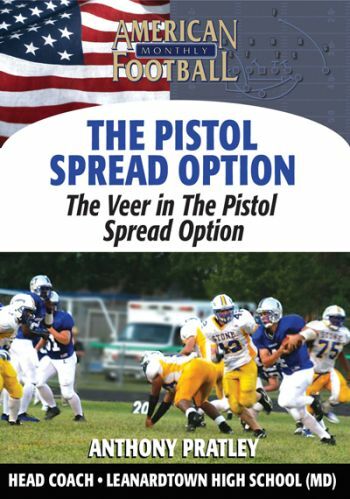 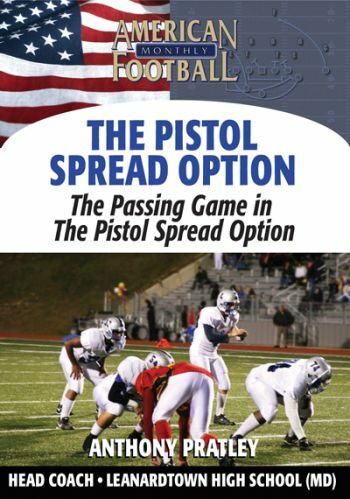 In this DVD, Head Coach Tom Green discusses the advantages of using both the Mid-Line and Speed Option within the Spread Veer. 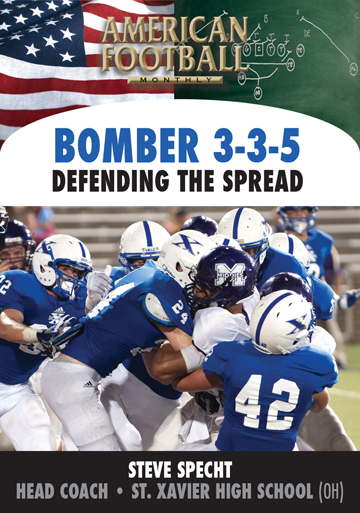 Blocking systems, an audible system, and multiple formations are also included to take advantage of whatever defense your opponent uses. 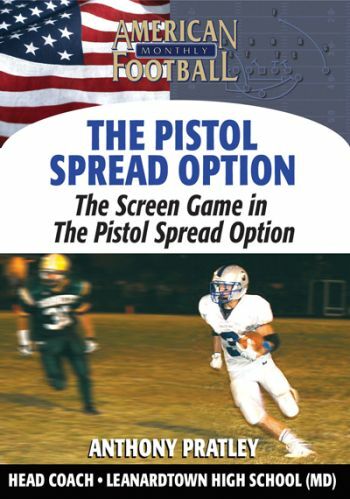 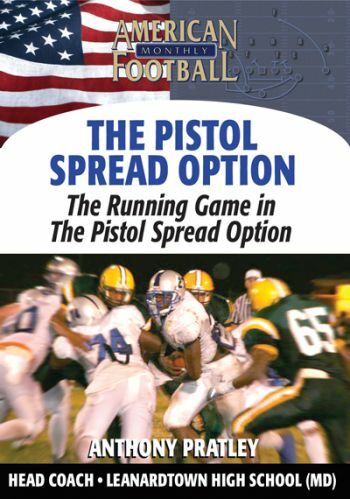 * The advantages of using the Mid-Line and Speed Option. 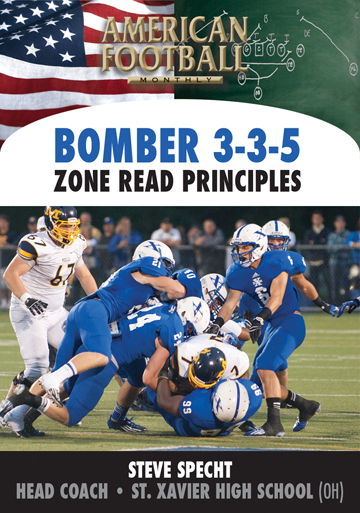 * Blocking rules, assignments and responsibilities against the 30 front, 40 front and 50 front. 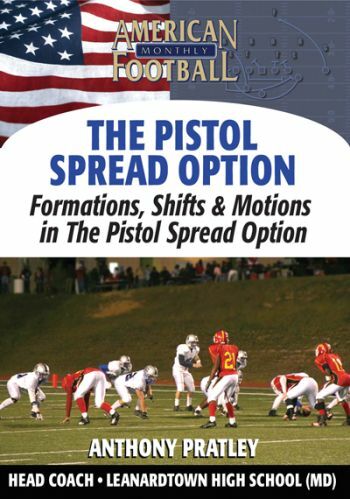 * The use of multiple formations to confuse the defense. 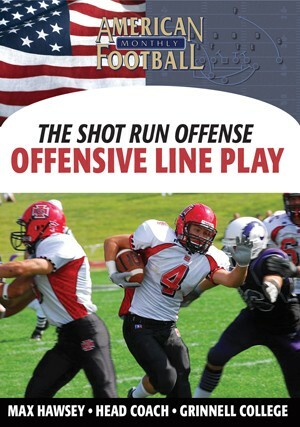 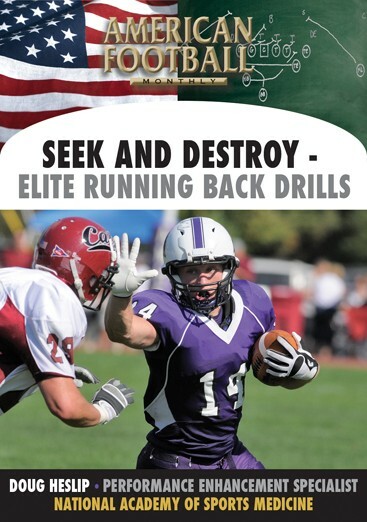 * Implementing an easy audible system for both the Mid-Line and Speed Option offenses. 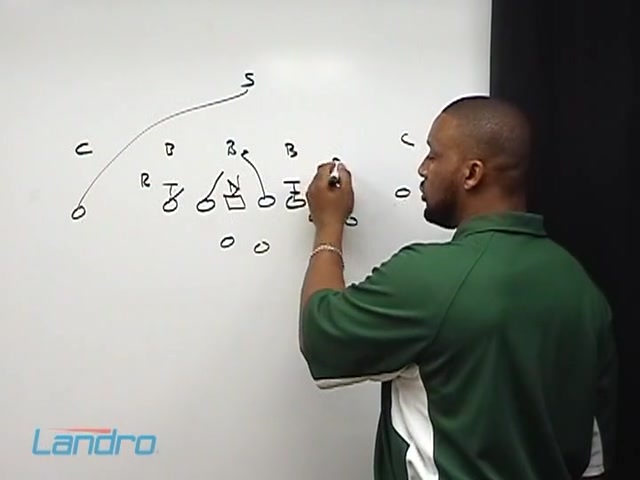 * Keys to making the right pre-snap calls. 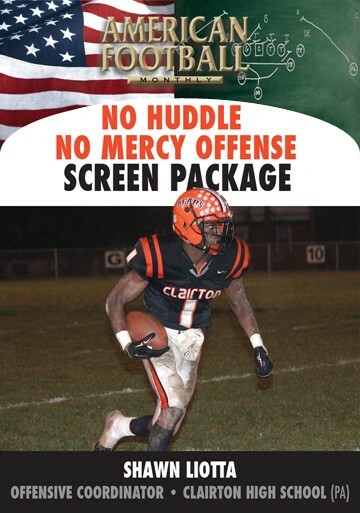 * BONUS-What if? 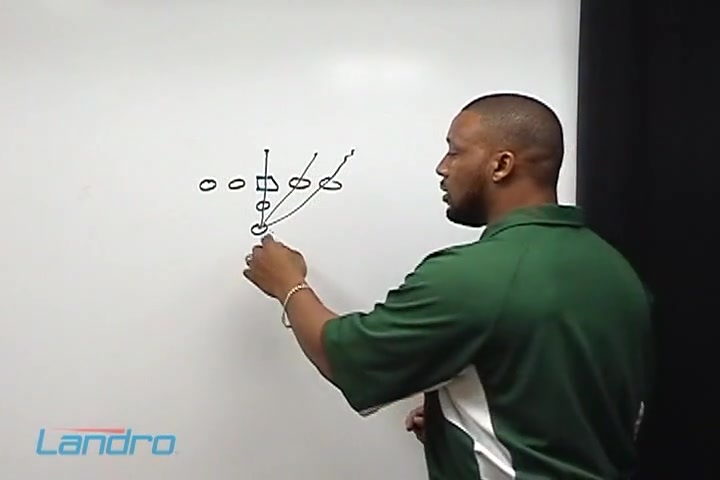 What play should be called if the defense decides to blitz or send defenders off the edge? 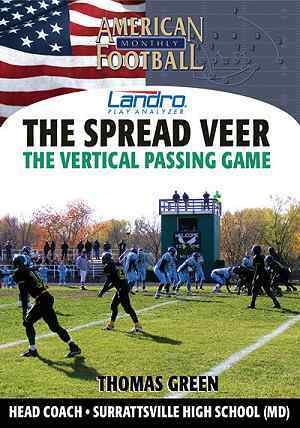 "You can branch off the Spread Veer with the Mid-Line and Speed Option and attack specific defensive gaps. 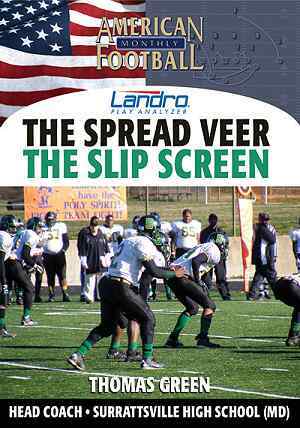 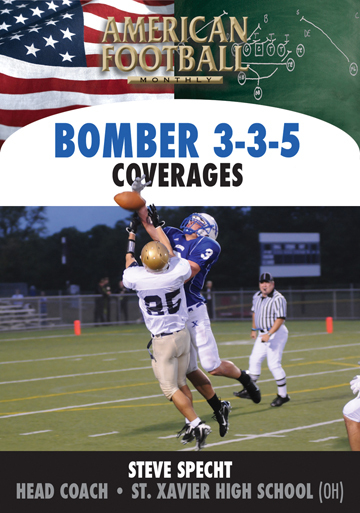 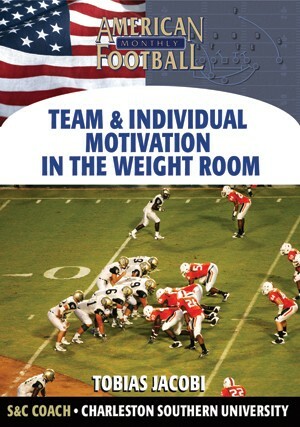 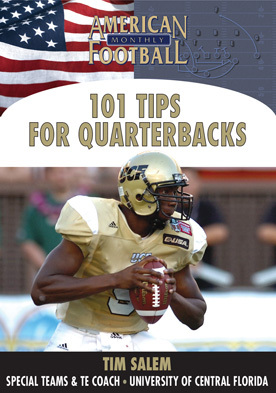 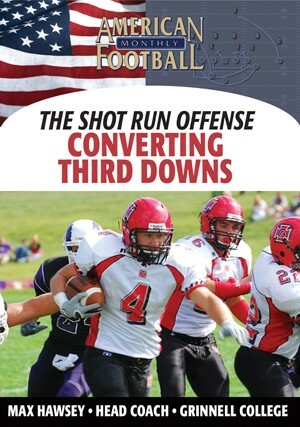 Included in this DVD are the best plays to call with this offense against odd and even fronts. The blocking rules are easy to teach for both the Mid-Line and Speed Option."